Blue Mic Music began in 2016, and is continuing to develop and flourish. We have been expanding over the past year, building up a client base of over 90 students, and many workshops. 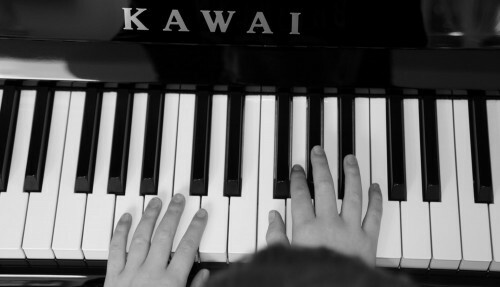 Our aim is to create a lifelong love of music. 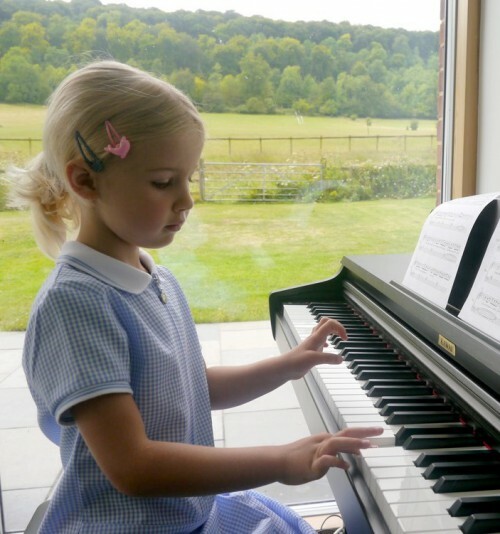 Whether you are looking for musical tuition, Exciting and original birthday parties or workshops for your school or organisation, we can provide tailor made sessions for your needs. Do have a look at our new 'Birthday Parties' Section which has been incredibly popular and is a fantastic day for all ages.